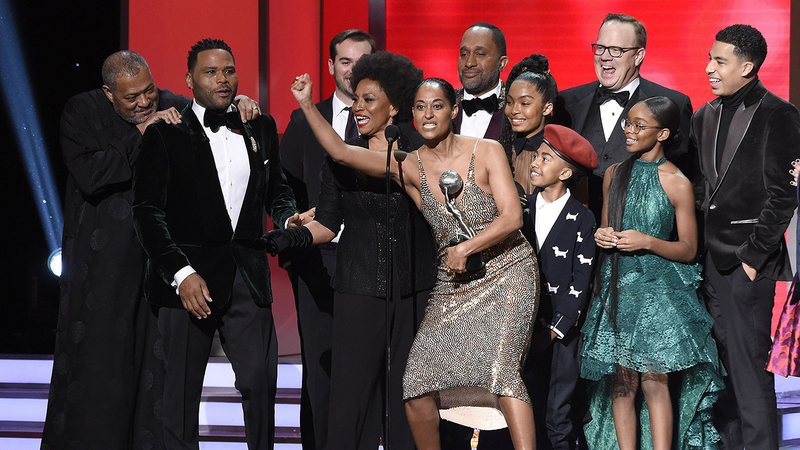 An NAACP Image Award is an accolade presented by the American National Association for the Advancement of Colored People to honour outstanding people of colour in film, television, music, and literature. Similar to other awards, like the Oscars and the Grammys, the 40 categories of the Image Awards are voted on by NAACP members. Honorary awards have also been included, such as the President’s Award, the Chairman’s Award, Entertainer of the Year and The Image Award Hall of Fame. The award ceremony was first presented in 1967 and was first nationally televised in 1994 on the Fox Network. The first live broadcast of the event, also on the Fox Network, occurred in 2007 for its 38th edition (up until 2007, the ceremony had been broadcast with tape delay).